Very delicious everyday bread, regardless if it is for breakfast or lunch. The bread has a delicious consistency and a crispy crust. 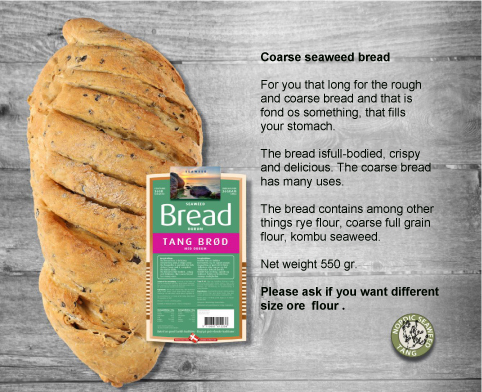 The bread contains wheat flour, durum flour and kombu seaweed.